“Flash” is not one of my favorite comic strips, but when I think of this past year, that is exactly what comes to my mind. 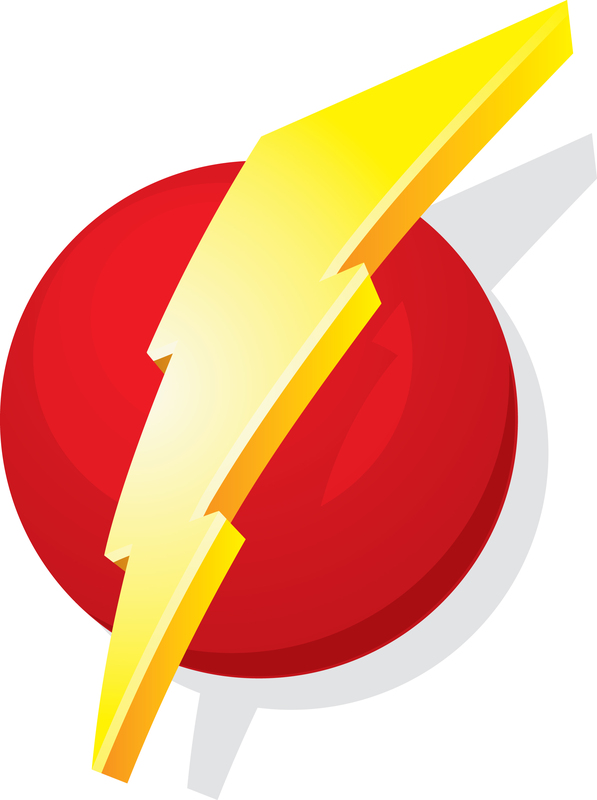 “FLASH”! Oh my! Where did this year go……….? As a young man, I thought the days, months and years took forever to pass by. Not to say that I’m an older man! I just realize that I have reached an age of full maturity, where time passes rapidly. The year 2013 flew by me, and it is now that time of year when we celebrate the Holiday Season with anticipation, joy and happiness! Most of us working in the collection Industry would agree this past year has had its challenges. If I were to conduct a survey asking, “How is your business?” the words “joyful” and “happy” probably would not rank high on the survey scale. 1) Life is like a pendulum. It has two upsides and only one downside. So when things are looking down, life can only swing back up. 2) The “Good, The Bad and The Ugly” come and go. So whatever stage of life or business you are in, “This too shall pass.” But we just can’t wait for the bad and the ugly to get out of our way. I’m confident that they will. It just will take time and effort on our part. Especially at this time of year, we need to focus our attention on the good that is in our lives, to truly celebrate the close of one year and look forward to a happier, less challenging and more profitable New Year. I would like to personally thank each and every one of you, including our good customers, colleagues and my National List family, for the good things you have brought into my life this year, and wish you good thoughts, good health, and best wishes for the coming year! Happy Holidays to you too Randy! Confidentiality Notice: This message (including any attachments) is an attempt to collect a debt and any information received may be used for that purpose. It contains confidential and privileged information intended for a specific recipient(s) and purpose, and is protected by law. Any unauthorized review, use, copying, disclosure or distribution of this message, or the taking of any action based on it, is strictly prohibited. If you are not the intended recipient, notify us immediately by telephone, and destroy all copies of the original message.